THIS IS A NEW PRODUCT – Our set of 6 artificial succulent plant picks make perfect arrangements like the ones in the photos. NOTE: Unpotted. Planter and stones NOT included. Every purchase includes a free eBook. Please make sure your Amazon email is Enabled to receive seller emails for delivery of this Bonus eBook. 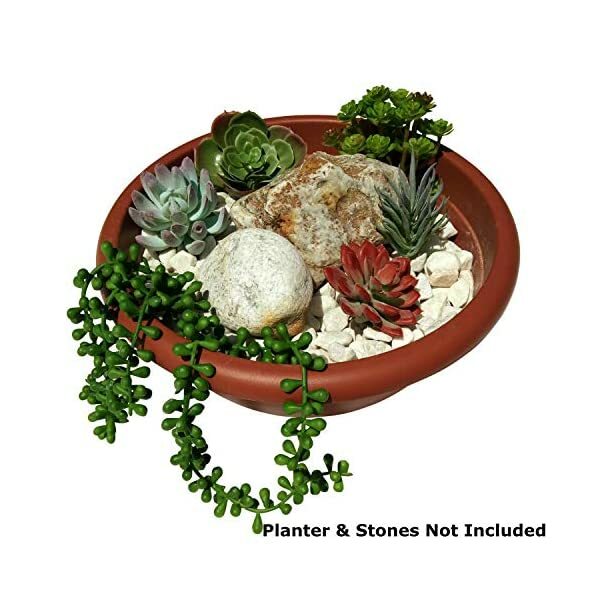 PACKAGE INCLUDES – 6 pieces of faux succulent plant picks including echeveria, agave, aloe, string of pearls, among others.This selection of permanent botanical succulents makes a lovely artificial succulent arrangement in one creative container or individually. Handcrafted to replicate the plump leaves and fresh color of real succulent plants. You will be delighted with our realistic fake versions. PERFECT SIZE – Add some spring greenery to your living space with this artificial succulent pick set. 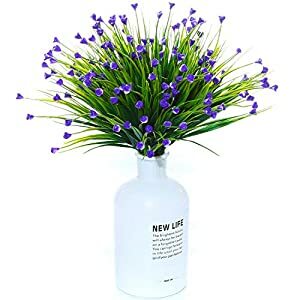 Plants vary in size from 3.5 inches wide to 12 inches long, perfect for providing texture and volume to colorful bouquets or great on their own in a small succulent pot. 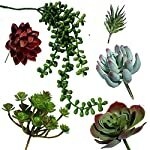 This artificial succulent pick set has colors of frosted green, varying greens, blue and reds to brighten your home or office. 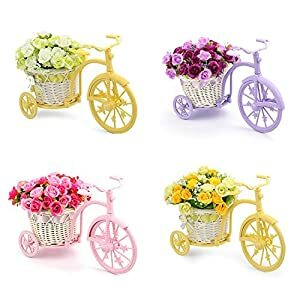 These are the perfect size for your fairy garden kit or for fairy garden accessories. 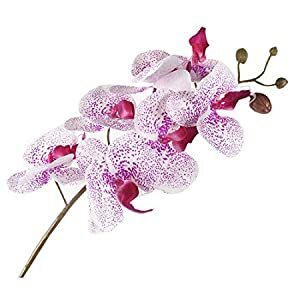 Hi, I’m Amy from Plantastyck, For years I did not want any fake plants in my house. Then I in any case cracked as a result of one truly dark nook in our previous home. It used to be a total DEATH ZONE for plants. Do you have a spot like that in your home? If you do, listen up – it isn’t your fault. (hug) I’m here for you. So I bought a couple of artificial succulents for that stubborn hallway corner. And I used to be straight away converted. These faux succulents looked so realistic, never died, required no effort, and when I moved a couple years later, they moved with me. So I bought more… obviously! Now they decorate my place of business, too! The sculptural great thing about artificial desert succulents is realistically handcrafted for year-round use. Incredibly lifelike faux succulents will also be potted in individual ceramic or stone pots, fairy gardens or together in a lovely succulent arrangement pot. Faux succulents can be utilized to create beautiful table centerpieces for parties and special occasions. 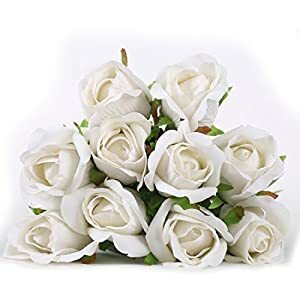 They may be able to even be used in corsages, boutonnieres, wedding bouquets and church decorations. Our hottest faux echeveria stem perfectly mimic’s the succulent’s petal-shaped leaves clustered in flower-like rosettes. Ranging from green to dark red, the stem adds rich color to botanic arrangements and terrariums. Handcrafted for us, each and every care-free stem is carefully handcrafted to look just like the real thing. This echeveria is an ideal filler for any artificial arrangement or filler for live arrangements. Faux succulent designs require little care if dusted frequently (dust on your artificial succulent plants is a dead giveaway! ) and kept in a dry area, free of direct sun. 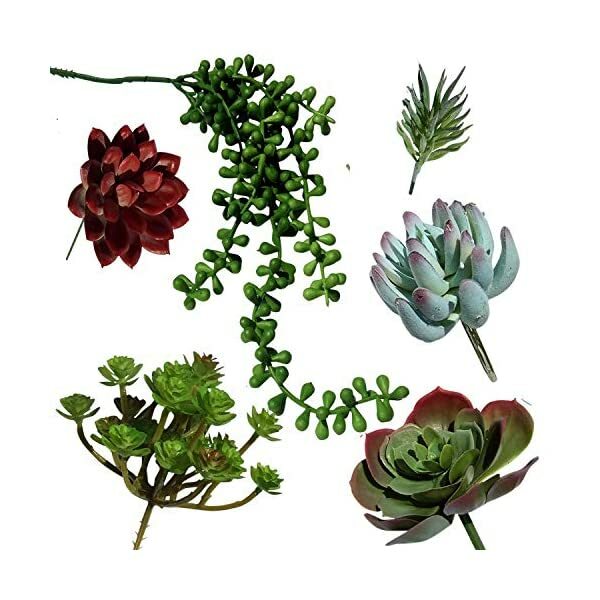 THIS IS A NEW PRODUCT – Our set of 6 artificial succulent plant picks make perfect arrangements like the ones in the photos. NOTE: Unpotted. Planter and stones NOT included. Each purchase includes a free eBook. Please make sure your Amazon email is Enabled to receive seller emails for delivery of this Bonus eBook. 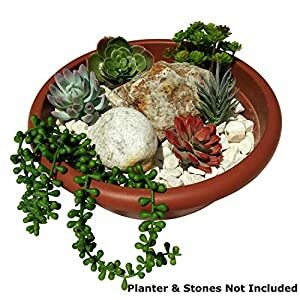 PACKAGE INCLUDES – 6 pieces of faux succulent plant picks including echeveria, agave, aloe, string of pearls, among others.This selection of permanent botanical succulents makes a lovely artificial succulent arrangement in one creative container or in my opinion. Handcrafted to replicate the plump leaves and fresh color of real succulent plants. You’ll be delighted with our realistic fake versions. PERFECT SIZE – Add some spring greenery to your living space with this artificial succulent pick set. 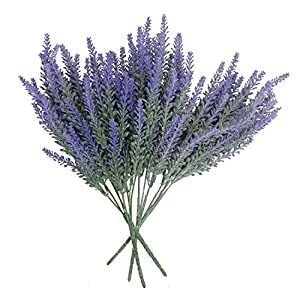 Plants vary in size from 3.5 inches wide to 12 inches long, perfect for providing texture and volume to colorful bouquets or great on their own in a small succulent pot. This artificial succulent pick set has colors of frosted green, varying greens, blue and reds to brighten your home or place of business. 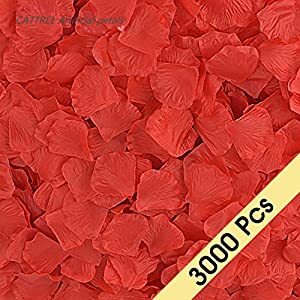 These are the very best size for your fairy garden kit or for fairy garden accessories. 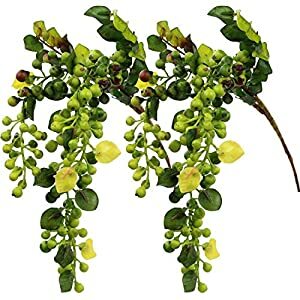 GREAT DESIGN – Permanent botanical succulents are great for fairy gardens, wedding bouquets, party and place of business decorations, home decor, centerpieces, corsages, church, altars, pew bows, miniature gardens, and more. 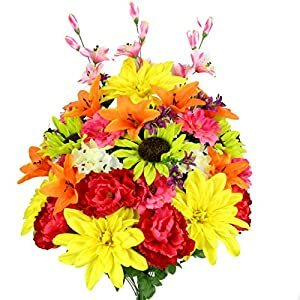 They also make wonderful gifts or provide simple splashes of color around your home! Our artificial succulent picks are easy care and will last for years. 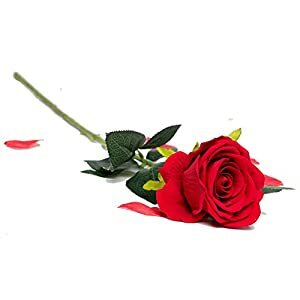 LOOKS LIKE THE REAL THING – Infrequently the real things just don’t seem to be imaginable – you’re either away too busy to deal with them, or they would possibly not live to tell the tale in the shadows of your dark apartment. 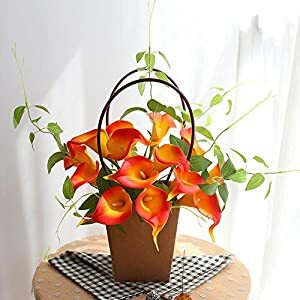 Add an artificial floral plant to your entryway, bedroom, living room or even beside your fireplace. These faux plants require no maintenance and will happily occupy a prominent or supportive position.